Just as another New York Fashion Week begins in comes the major FOMO. Speaking of fashion y'all know I am obsessed with Lauren Conrad and her line at Kohl's has always been a total favorite of mine. Well guess what, LC has launched her 3rd Runway Collection and its downright amazing! Whatever you can imagine fall being whether its velvet, fur, sparkles or deep reds, she has you covered. 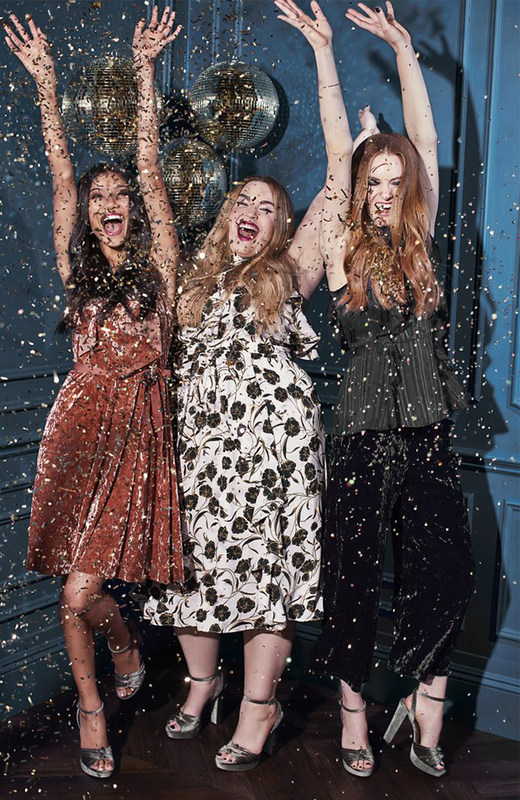 The collection also features plus sizes, which means everyone can shop now! The collection which just launched yesterday is currently 25% off at Kohl's which is even more reason to shop, shop shop! Below are just a few of my favorite items from the collection, which is in stores and online now! Happy shopping! What are you dying to add to your wardrobe from the collection?